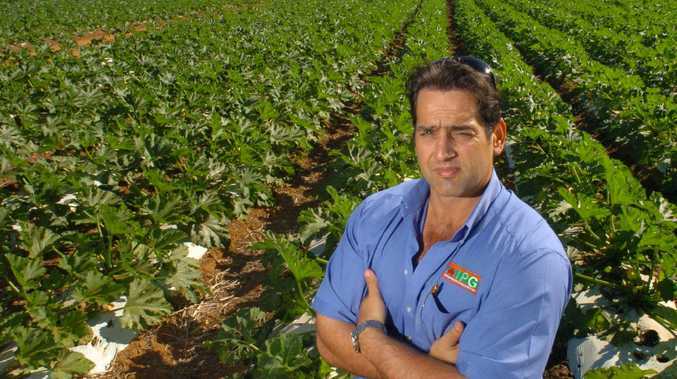 "WE HAVE people from everywhere: Sunshine Coast, Gold Coast, Rockhampton, Emerald, Dysart. 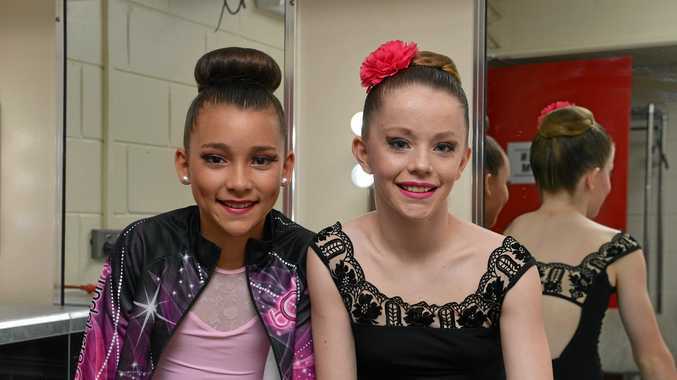 This week the Moncrieff Entertainment Centre is packed with hundreds of young competitors in the 40th Bundaberg Festival of Dance - and many make friends for life, Bundaberg Combined Ballet Association president Cathie Robinson said. "The kids get the wonderful confidence of being on the stage, you see their little eyes lighting up,” Ms Robinson said. Peta Jacobsen and Katie Griffiths grew up dancing together at Dianne McLellan Dancers in Bundaberg and now both of them have their own dance studios - Ms Jacobsen is the principal at the Bundaberg Dance Academy, while Ms Griffiths brings her students back to every year from Dysart's CQ Dance Academy. Both agreed the competitions carried plenty of pressure - but it was all part of a rewarding job. "Giving kids belief in themselves is a really cool feeling,” Ms Jacobsen said. Organisers were nervous ahead of last week's weather but they pressed on. "We couldn't do it without the volunteers - we are a voluntary organisation,” Ms Robinson said.